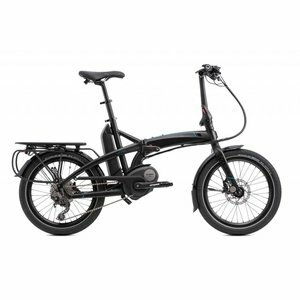 The Marin San Rafael DS-E Deore electric bike is a dual sport meant for daily riding, commuting, and exploring all our local mixed terrain bike paths. 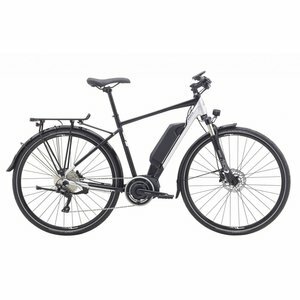 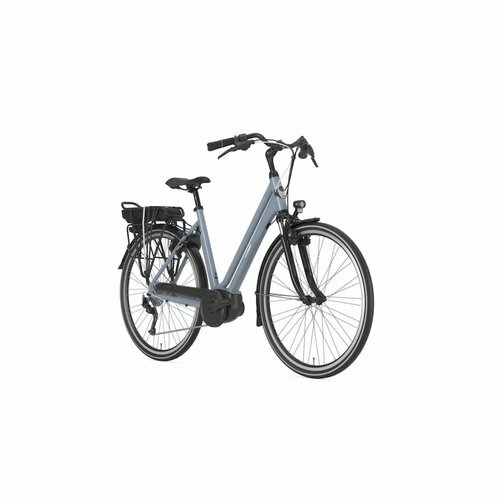 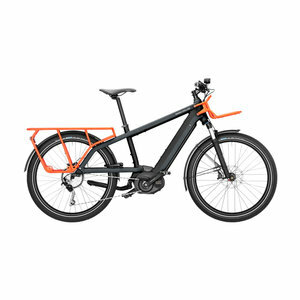 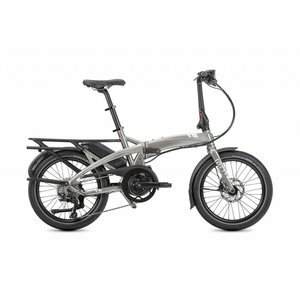 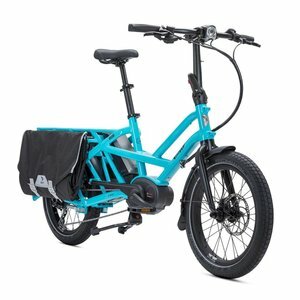 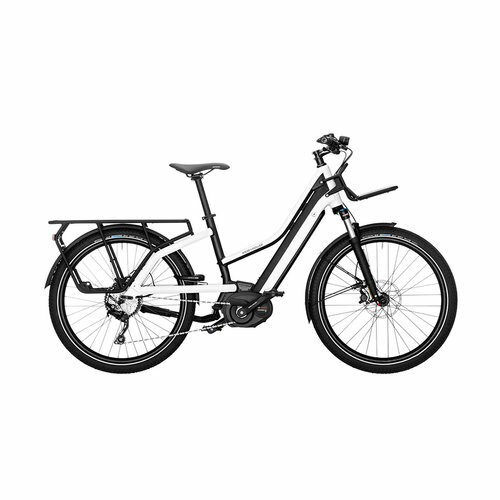 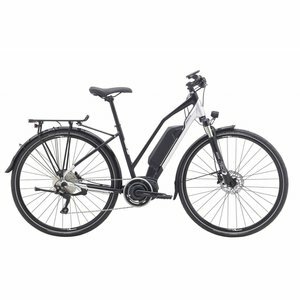 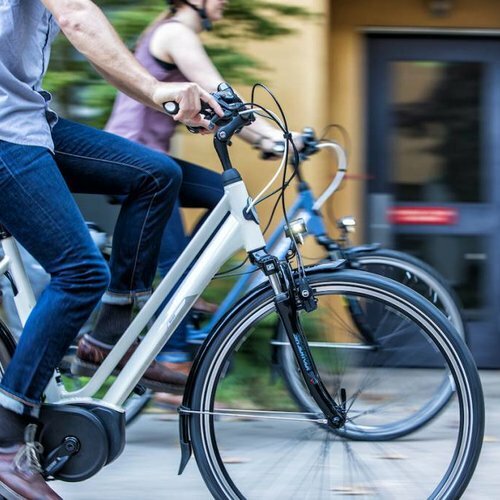 The Marin San Anselmo DS-E Deore electric bike is a dual sport meant for daily riding, commuting, and exploring all our local mixed terrain bike paths. 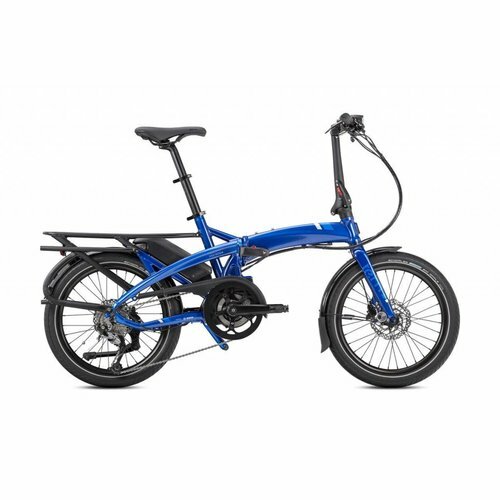 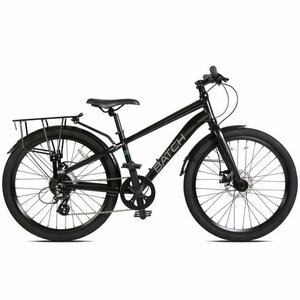 Handpicked bikes perfect for everyday city biking adventures.